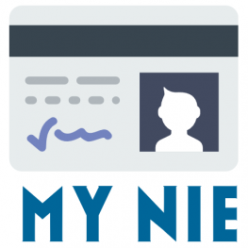 Do I need only a NIE Number, or a NIE Number and Social security Number. The answer to this question depends on your Intentions in Spain. You will need Both numbers if you intend on working in Spain, Claiming a benefit or Pension or declaring any tax income from another country. If you are only a temporary visitor to Spain (i.e. Holiday home) and have no intention of either working, Claiming benefits or declaring income from abroad you will only need a NIE Number. Do I have to wait to get my Social security Number? No, once you have your NIE Number you can visit the Social security office anytime (same day) to obtain your Social security Number. Like our NIE Number only option, our premium NIE Number and Social security number system works basically the same, however we will complete your Social security forms as well. Because you can not get a Social security number without a NIE Number we will leave the NIE Number section blank. 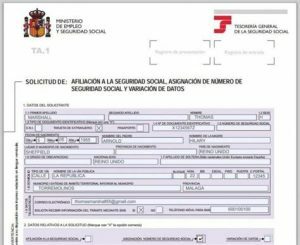 When you receive your NIE Number you simply insert it into the blank box and take this form, along with your NIE Number certificate to the Social security office in your town to obtain your Social Security Number. If you order our NIE Number + Social security number service we will give you directions to your nearest social security office. 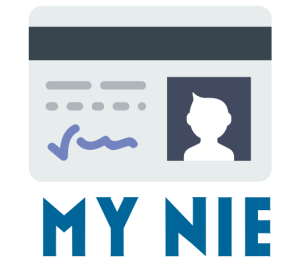 Click here to Book your NIE Number + Social Security Number now.